I want this game NOW!!!! LEGO Dimensions is out now to buy and anyone who has picked up the game will already be well aware that there are loads of different packs to buy from Scooby Doo through to Back to the Future. The game has elements that cater for all - want to see some ladies kicking posterior? The new Unikitty trailer shows off just this. 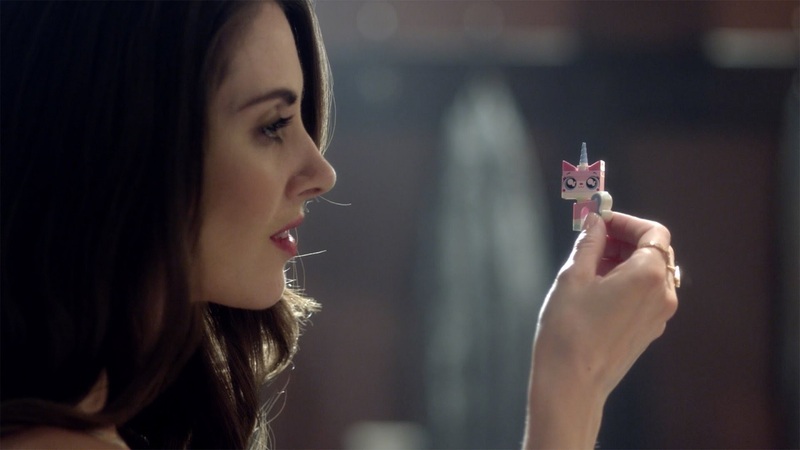 Unikitty is from the mega popular The LEGO Movie and was a rather unhinged hybrid creature played by Alison Brie. In keeping with many of the Dimensions trailers, the Unikitty teaser blends the real life actors with their virtual counterpart - what happens when Alison finds a strange box sitting on her desk? LEGO Dimensions is out to buy now across several platforms; there is two player local co-op available.